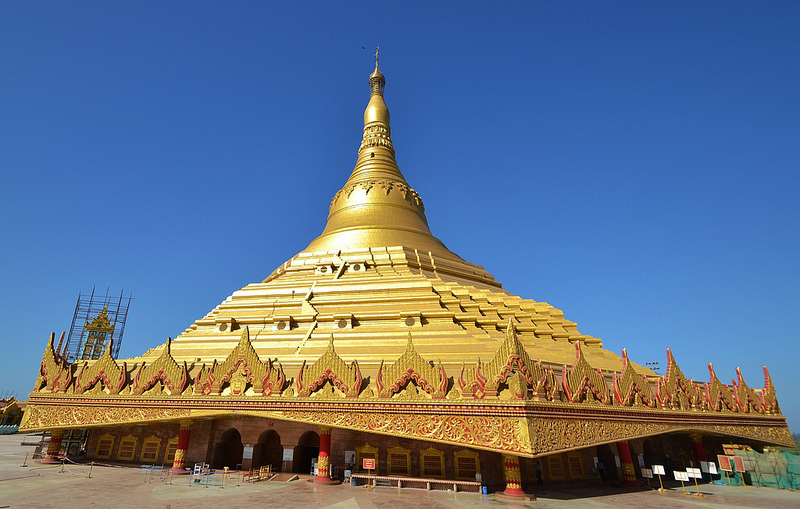 Global Vipassana Pagoda Mumbai :- This is a recently constructed structure but I must say the place has been constructed very well. The pagoda is a meditation hall and is a symbol of peace and harmony. It has been built on a peninsula land on Gorai creek. People from around the world come here to meditate. This entry was posted in Tourist Place, Travel and tagged global vipassana pagoda mumbai. Bookmark the permalink.